InSite Engineering professionals provided site engineering and permitting for redevelopment of approximately 40+ acres along the Long Branch waterfront. 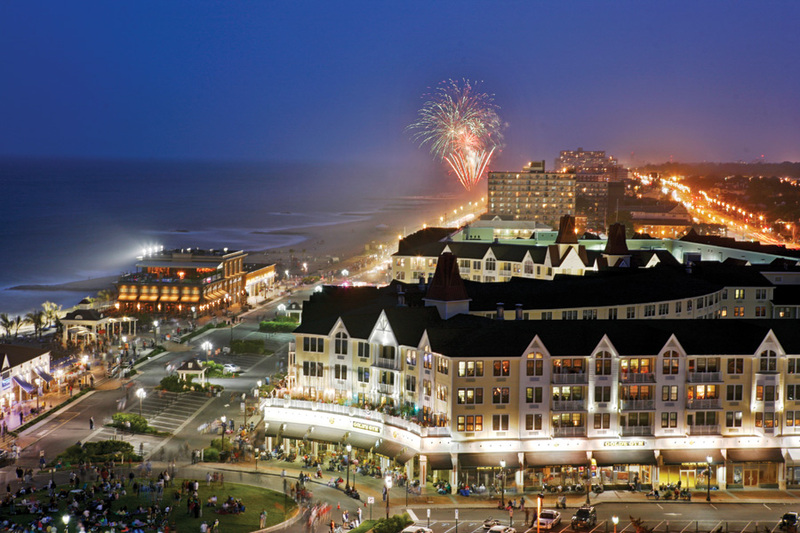 Pier Village is an 18-acre Victorian-inspired mixed-use village along the oceanfront site. 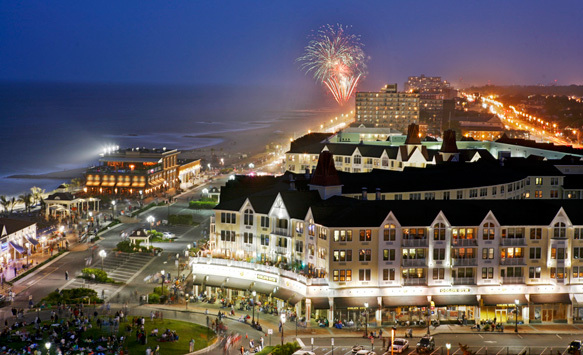 Development included complete demolition of the existing infrastructure, followed by construction of 180,000 square feet of retail space, 836 residential units, 92 hotel rooms, two multi-level parking garages, bulkheads and the construction of 50,000 square feet of boardwalk along the Atlantic Ocean. Project of the Year – ULI Northern New Jersey 2nd Annual Leadership Awards, October 2006. Tourism Achievement Award – Monmouth-Ocean Development Council (MODC), May 2011.